Recognition on Dune Dash sponsor page. Placement of an item in participant goody bags. 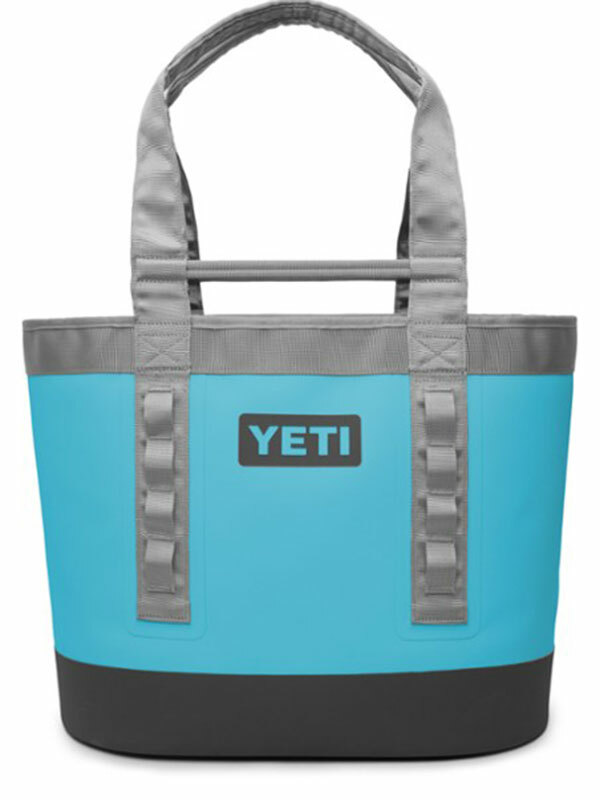 Placement of promotional items in participant goody bags. Company provided banner placed during packet pick up and on race day. 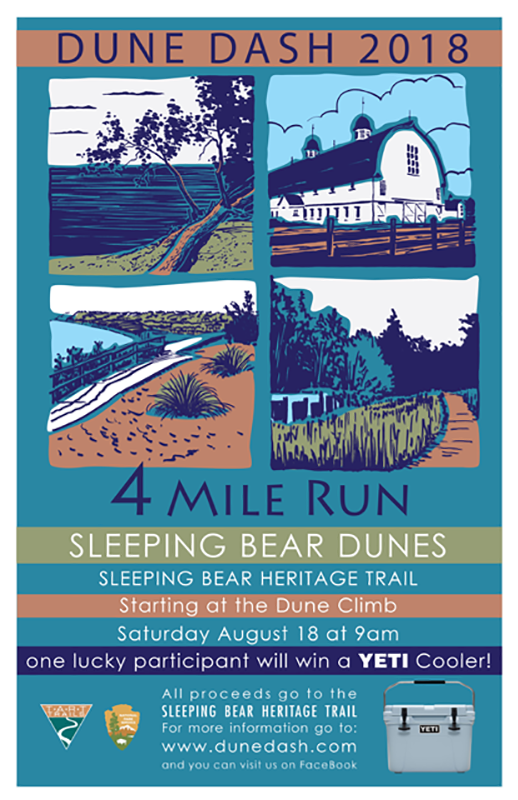 The Dune Dash is a scenic 4 mile walk / run on the new Sleeping Bear Heritage trail through the heart of the Sleeping Bear Dunes. All proceeds from this event will go to the continued construction of this new multipurpose trail that will eventually span 27 miles through "The most beautiful place in America". To ensure this event is a success, we are currently seeking community support and sponsorship. All donations, monetary or in-kind, will be greatly appreciated. In exchange for your support, your company or organization’s logo will be placed on our official race t-shirts, website, print ads, and prominently displayed during the event. The Dune Dash is a not-for-profit race event. No one associated with the organization of this event is compensated for their time or effort. We simply do it for fun and to help support places and organizations we care about. Thank you for considering this opportunity in helping your community and in making our area one of the best places to live. Please feel free to contact me with any questions or for further information.